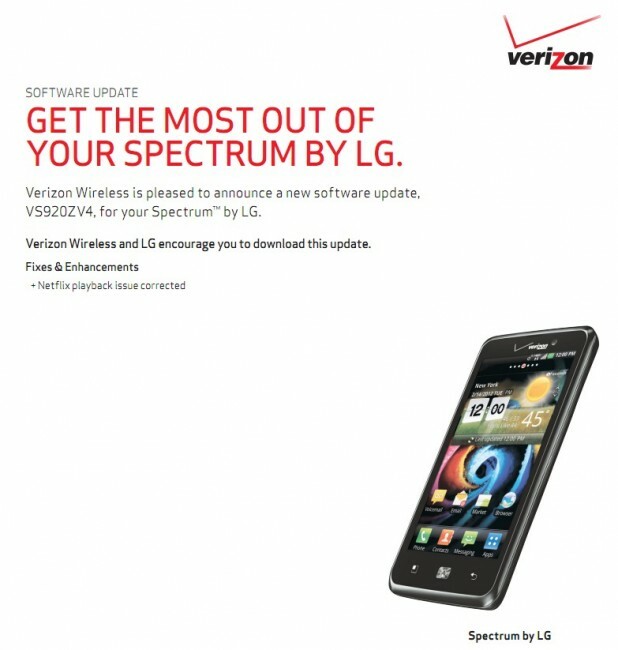 And just like the HTC Rezound, the LG Spectrum has an update on the way. It’s as minor as it gets and will simply fix Netflix playback. Yep, that’s it. We will have a full review of the device up within the next week or so, but you can view our early unboxing here. HTC Rezound Has Secret Global Radios After All?